Representative Honours: Northern Ireland: Full Caps (2010-date), 10 Under-21 Caps (2005-2006); 3 Under-19 Caps. Club Honours: (with Ross County) Scottish Cup Runner-Up 2009/10; Scottish League Challenge Cup Winner 2010/11; (with Falkirk) Scottish League Challenge Cup Winner 2011/12. 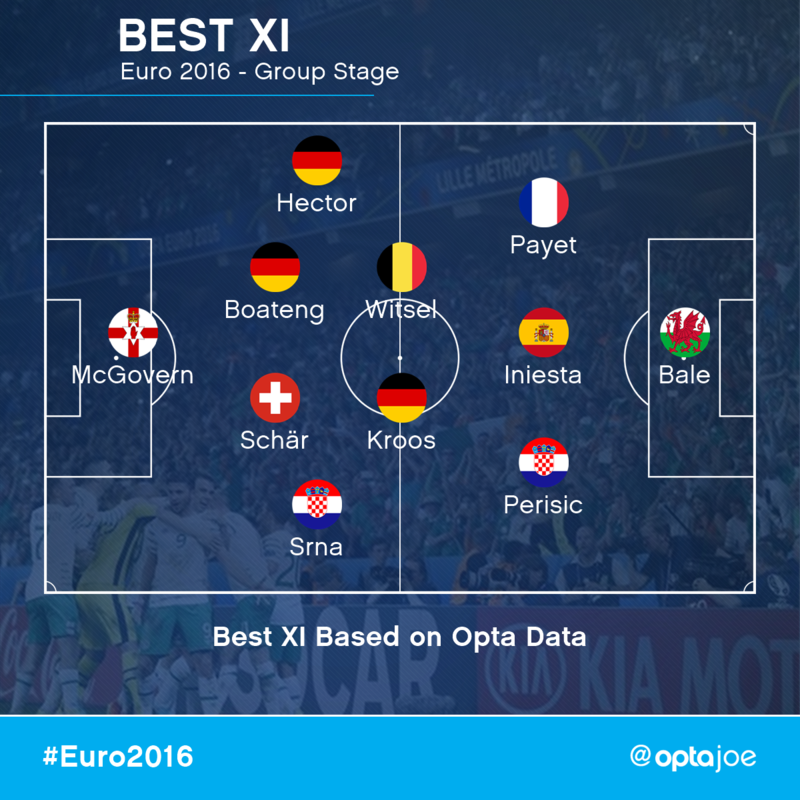 Awards: SPFA First Division Team of the Year 2011/12; SPFA Championship Team of the Year 2013/14; Opta/Euro 2016 Team of the Group Stage. Although he never made a firstteam appearance for Celtic, Michael McGovern did claim two Scottish Cup winner's medals as an unused substitute in 2004 and 2007. His senior appearances during this time were limited to loan spells with Stranraer and St Johnstone. Although he regarded his time at Celtic Park as excellent grounding, McGovern did later lament having stayed too long. Having captained the Northern Ireland Under-21 side and appeared in the Milk Cup 25th Anniversary Match against Everton, McGovern was first included in the Full squad for the European Championship Qualifiers against Latvia and Iceland in September 2007. His inclusion came as fellow Enniskillen-man, Roy Carroll, declared himself available for the stand-by list only. Linfield's Alan Mannus was preferred for a place on the substitute's bench for both matches. 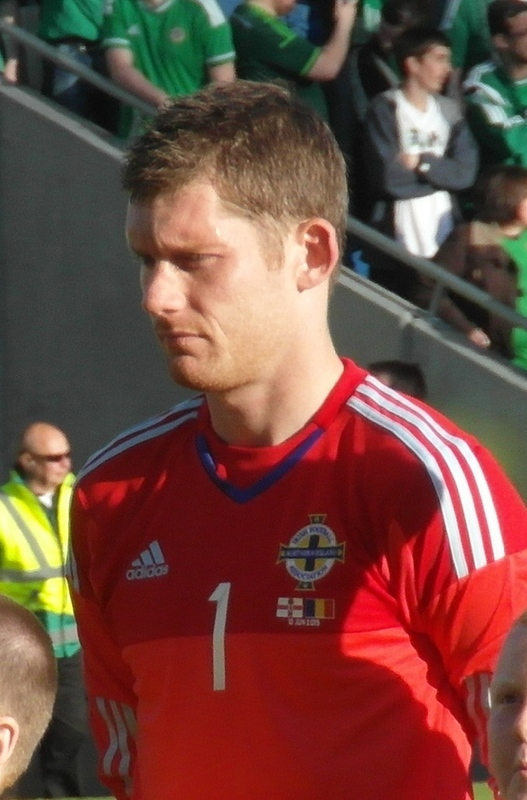 McGovern remained in the Northern Ireland squad through to 2008. McGovern signed a one-year deal with Dundee United on 17 June 2008. He left Tannadice after a season without making a firstteam appearance, signing for Ross County as a free agent. With The Staggies he played his part in a famous 2-0 Scottish Cup semi-final win over his ex-club, Celtic and in the 3-0 final defeat by another ex-club, Dundee United. Three years after his first inclusion in the Northern Ireland senior squad, McGovern won his first cap in Chile during an end-of-season tour, though he was overlooked by Nigel Worthington thereafter. In April 2011 he kept a clean-sheet as Ross County won the Alba Challenge Cup final 2-0 against Queen of the South. When his contract ended at the end of the 2010/11 season, McGovern spent some time training with St Johnstone as he looked for a new club, eventually signing for Falkirk. With Falkirk McGovern claimed a second Challenge Cup winner's medal, was named the club's Players' Player of the Year and has been shortlisted for the SPFA Division One Player of the Year. He also earned a re-call to the Northern Ireland squad for Michael O'Neill's first match as manager in February 2012. In June 2014 McGovern joined newly promoted Hamilton Academicals for their debut Scottish Premiership season. He made his first ever start for Northern Ireland in a friendly against Scotland in March 2015 and earned his first competitive cap as a late stand-in for Roy Carroll in a scoreless draw against Romania that June. Good performances in those games saw him retain his position in the team for the following season, though it was his fumble that gifted Hungary their goal in a 1-1 draw in September. 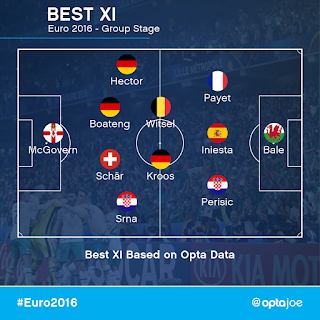 McGovern retained his position as Northern Ireland's first choice as qualification for Euro 2016 was clinched. He earned great plaudits for his performances in France, with a particularly impressive display in the 1-0 group game defeat by Germany earning attention from across Europe. With his Accies contract having expired, he became much sought after and eventually joined Norwich City. Michael's younger sister, Aine has played for the Northern Ireland Women's international team and his brother Joe currently plays for Dundee United's development squad.